Taylor Mali is one of the most well-known poets to have emerged from the poetry slam movement. He is one of the few people in the world to have no job other than that of “poet.” Articulate, accessible, passionate, and downright funny, Mali studied drama in Oxford with members of The Royal Shakespeare Company and puts those skills of presentation to work in all his performances. He was one of the original poets to appear on the HBO series Russell Simmons Presents Def Poetry and was the “Armani-clad villain” of Paul Devlin’s 1997 documentary film SlamNation. His poem “What Teachers Make” has been viewed over 4 million times on YouTube and was quoted by the New York Times’ Thomas Friedman in one of his commencement addresses. Mali is a vocal advocate of teachers and the nobility of teaching, having spent nine years in the classroom teaching everything from English and history to math and S.A.T. test preparation. He has performed and lectured for teachers all over the world; and in 2012 he reached his goal of creating one thousand new teachers through “poetry, persuasion, and perseverance.” Based on the poem that inspired a movement, his book of essays, What Teachers Make: In Praise of the Greatest Job in the World, is his passionate defense of teachers drawing on his own experiences, both in the classroom and as a traveling poet. Mali is a highly sought-after keynote speaker. Mali received a New York Foundation for the Arts Grant in 2001 to develop “Teacher! Teacher!,” a one-man show about poetry, teaching, and math that won the jury prize for best solo performance at the 2001 U. S. Comedy Arts Festival. Formerly president of Poetry Slam Incorporated, the non-profit organization that oversees all poetry slams in North America, Taylor Mali makes his living entirely as a spoken-word and voiceover artist these days, traveling around the country performing and teaching workshops as well as doing occasional commercial voiceover work. He has narrated several books on tape, including “The Great Fire” (for which he won the Golden Earphones Award for children’s narration). Taylor Mali is one of the most well-known poets to have emerged from the poetry slam movement and one of the original poets to appear on the HBO series “Def Poetry Jam.” A four-time National Poetry Slam champion, he is the author of four collections of poetry and a chapbook, The Whetting Stone, which won the 2017 Rattle Chapbook Prize. He is the author of the acclaimed nonfiction book, What Teachers Make: In Praise of the Greatest Job in the World. In April of 2012, Mali donated 12 inches of his hair to the American Cancer Society Mali after convincing 1,000 people to become teachers. He lives in Brooklyn where he curates the Page Meets Stage reading series at the Bowery Poetry Club. to write, and the world needs them no less. Let my family if not my other works outlive me. And to those who have survived the storm, forgive me. In September of 2004, Rebecca Tauber Mali, the wife of performance poet Taylor Mali, killed herself by jumping out the window of their apartment in New York City. She was a teacher, and it was morning on the first day of school. In this haunting new collection of poems, Mali, once a teacher himself, explores her life and their love as well as the shape and texture of his own guilt and resilience. 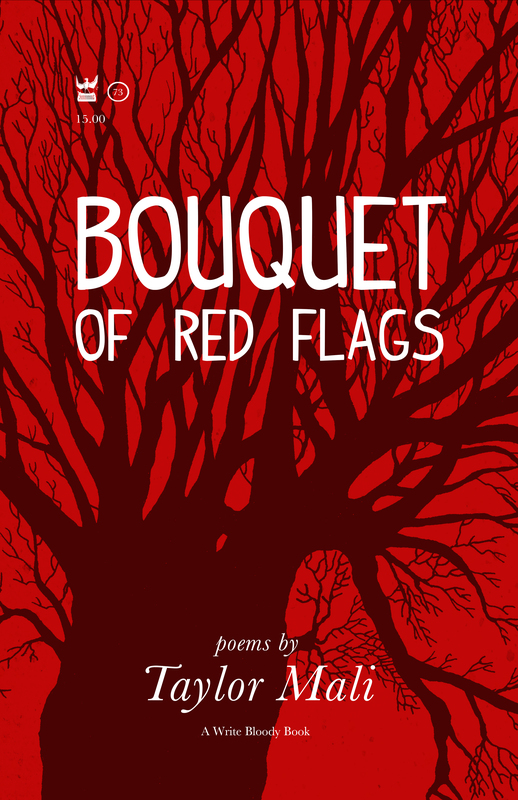 Grief, love, laughter, and forgiveness are all discovered to have foreign and unfamiliar limits in this plaintive collection. “I thought that I could save her (I was wrong)” confesses one of the more inscrutable voices circling inside Mali’s mind like guilt crows from an unfamiliar murder. The right book at the right time: an impassioned defense of teachers and why our society needs them now more than ever. Former middle-school teacher and teachers’ advocate, Taylor Mali struck a chord with his passionate response to a man at a dinner party who asked him what kind of salary teachers make—a poetic rant that has been seen and forwarded millions of times on Facebook, YouTube, and Twitter. Based on the poem that inspired a movement, What Teachers Make is Mali’s sharp, funny, reflective, critical call to arms about the joys of teaching and why teachers are so vital to America today. It’s a book that will be treasured and shared by every teacher in America—and everyone who’s ever loved or learned from one. 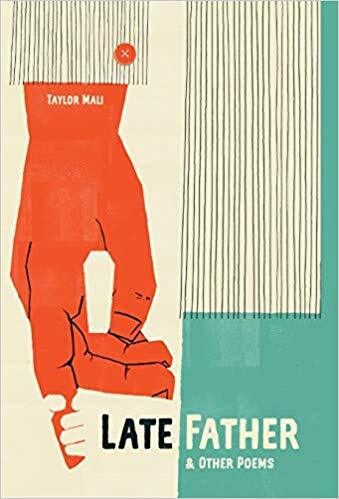 Taylor Mali captures in his irresistible persona and highly engaging poetry the experience of the independent school teacher that he once was: part inspiration, part nag, part coach and friend, part disciplinarian. Kids love him and his poetry…and so do adults, a combination of approbation that is unusual in today’s world. Haunted is an apartment where a woman lived. Someone like your wife, or soon-to-have-been-ex-wife. Do people even say such things? Haunted is an apartment where a woman died. pretty colored stones, and a carved wooden box. flowers, pictures of you, haunted stones, and guilt. I bury the carved wooden box like ashes. except instead of a flower, it was a tree. it was the rooftop of our building. And instead of my grave, it was yours. blessings being sacred things over which one does not cry. who wasn’t you. Or well. I tried to hide what still I carried for you. in the name of going on. All of what is left of me is yours.